At this point, you may have heard about Design Sprints and how they provide tools and techniques to tackle big challenges at companies large and small. Today, even enterprise companies are using Design Sprints to break through barriers, tear down silos and reach tested and validated consensus. 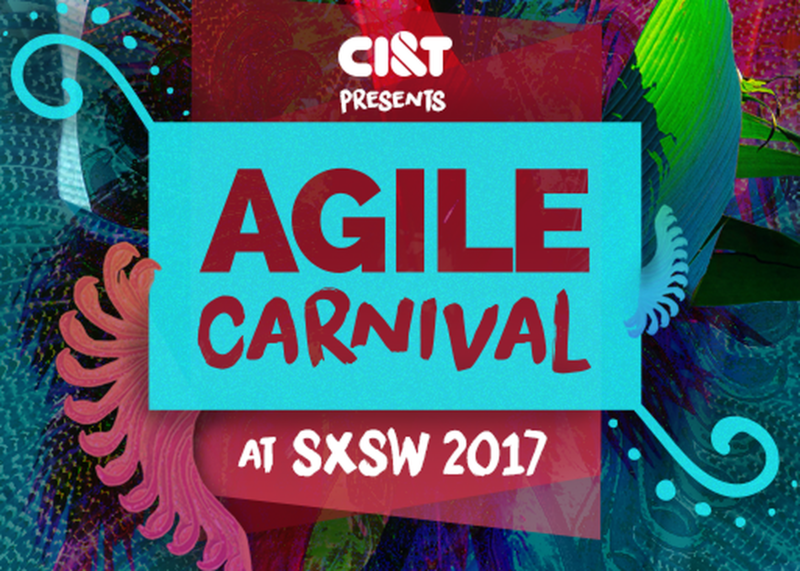 Come ready to have some fun, draw, refresh your knowledge on key topics, and learn how to make design sprints work for you. At the end of the session you'll hear stories and insights from some of the best Design Sprint Masters to inspire your own journey.